Why See The Long Run - Eagles Tribute? Unless you're The Dude, you probably dig the Eagles. They are the biggest selling American band in history after all. 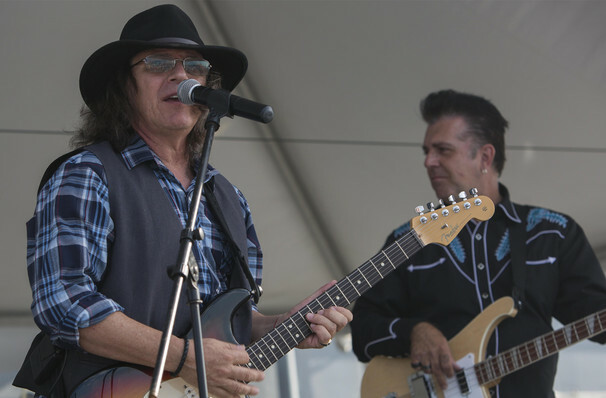 The band (sans some original members) are still performing to this day, but another option is to catch The Long Run, one of the country's best Eagles tribute bands out there. They've performed across the globe, and played on the same stage as the Bee Gees, America, Eric Clapton, and Shania Twain. Expect to hear pitch perfect renditions of all the Eagles classics, including 'Take it Easy,' 'Desperado,' 'Witchy Woman,' 'New Kid in Town,' 'Hotel California,' and many many more! Seen The Long Run - Eagles Tribute? Loved it? Hated it? Help your fellow Colorado Springs Theater visitors by leaving the first review! Sound good to you? 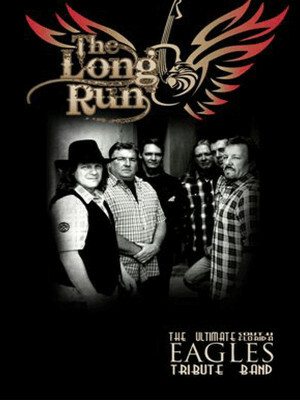 Share this page on social media and let your friends know about The Long Run - Eagles Tribute at Stargazer's Theatre. Please note: The term Stargazer's Theatre and/or The Long Run - Eagles Tribute as well as all associated graphics, logos, and/or other trademarks, tradenames or copyrights are the property of the Stargazer's Theatre and/or The Long Run - Eagles Tribute and are used herein for factual descriptive purposes only. We are in no way associated with or authorized by the Stargazer's Theatre and/or The Long Run - Eagles Tribute and neither that entity nor any of its affiliates have licensed or endorsed us to sell tickets, goods and or services in conjunction with their events.